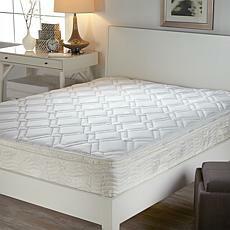 Say goodbye to sleepless nights with our range of high-quality mattresses. 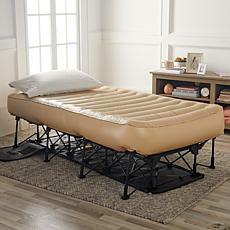 At HSN, we have mattresses from some of the country’s most trusted names in bedding, including Simmons Bedding, Safavieh, and our exclusive Concierge Collection. 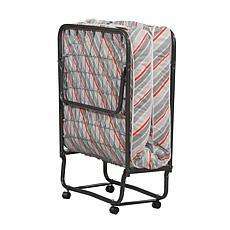 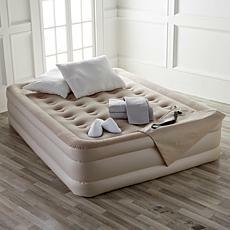 We all look for different things in our mattresses. 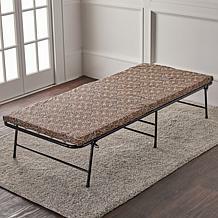 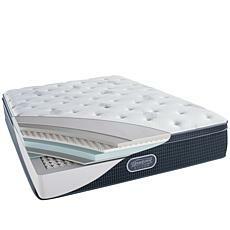 Some of us are short on space and require a twin, while others love to sprawl out on a California king. 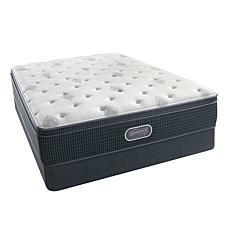 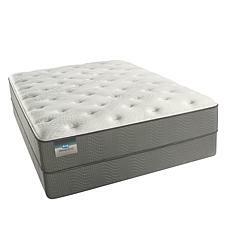 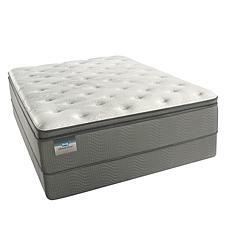 Some people love the support a firm mattress offers, while for others a plush mattress is their idea of heaven. 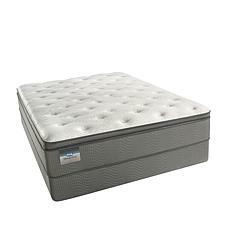 Then there are further features to consider, like a mattress’s hypoallergenic properties, cooling technology, and convertibility. 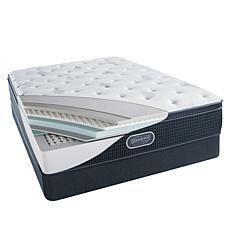 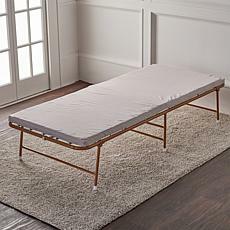 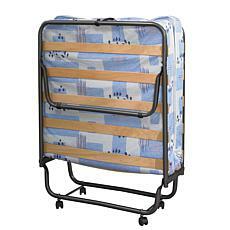 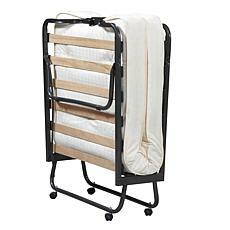 HSN sells mattresses with all these characteristics and much more. 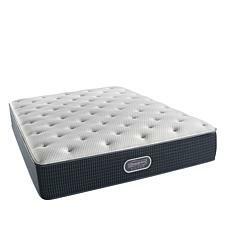 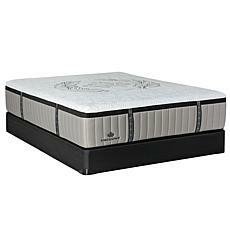 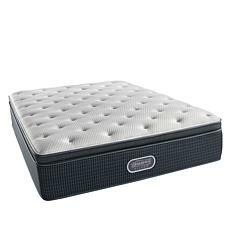 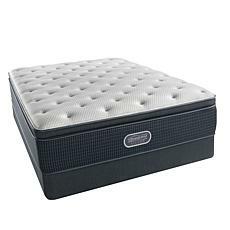 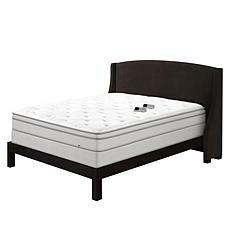 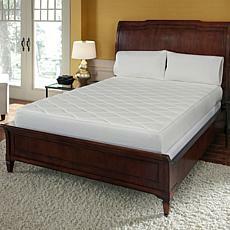 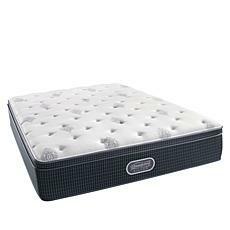 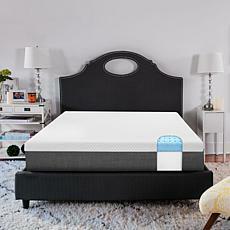 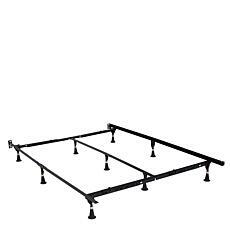 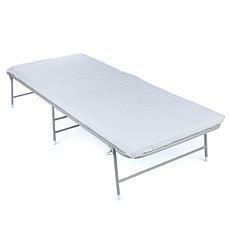 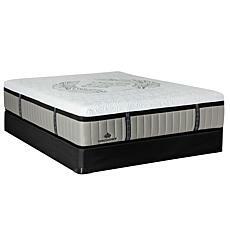 If you’re confused about which bed mattress to buy, look out for customer picks. These mattresses have been rated five stars by at least four other HSN shoppers, so you can feel confident you’ll love them too. 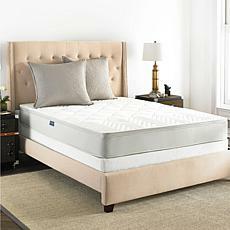 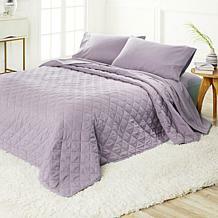 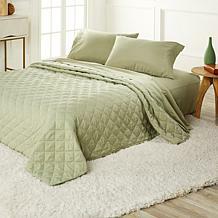 A new mattress is a real investment, but it needn’t strain your finances. 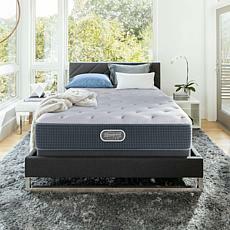 HSN offers FlexPay, a payment plan which lets you enjoy your mattress now while you’re make fee-free monthly debit or credit card payments to pay off the balance. 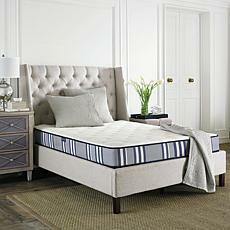 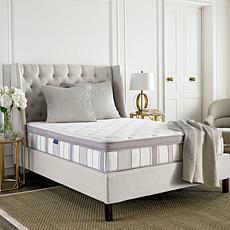 Whether you’re shopping for your family or fitting out your guest room, you’ll find a mattress you love at HSN.